Know Someone with Special Needs? 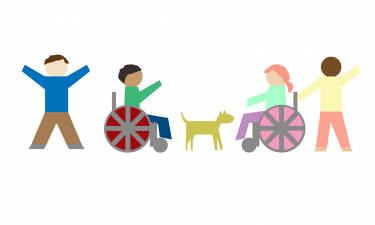 Would you like to notify us of someone with special needs within Clermont County, Ohio? Click here to fill out our form and provide some additional details. Check here for the most up-to-date monthly totals of 911 calls for Clermont and our surrounding areas. Read the latest stories and information about the Communication Center here. 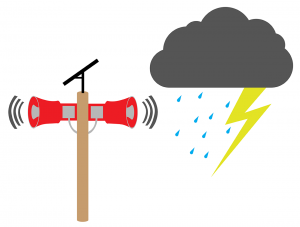 Reminder: The All Hazard Outdoor Sirens are tested the first Wednesday of every month at 12 noon. If severe weather is forecast, or is observed in the area, the monthly test will be postponed until the next monthly test to avoid confusion. To best respond to an emergency situation, call takers, dispatchers and first responders need your help. 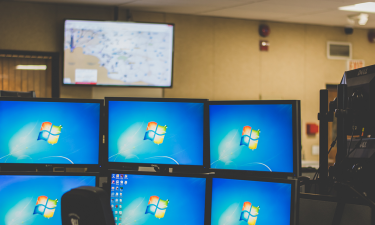 Familiarize yourself and those living or visiting your home with the following tips to ensure that the 9-1-1 call taker will be able to process your emergency call efficiently and send assistance as quickly as possible. 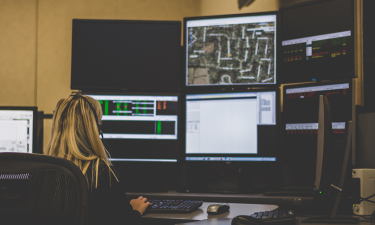 The current 9-1-1 systemis designed for voice communications only. Texting 9-1-1 is not an option in most locales; you must dial 9-1-1 and speak with a call taker. Pull over when driving, if possible. This reduces the chance of a dropped call. Lock your keypad when you’re not using your phone, so 9-1-1 isn’t dialed by mistake.For the same reason, don’t put 9-1-1 on speed dial. Do not give old phones to children as toys.A wireless phone with no active service can still call 9-1-1. If you accidentally call 9-1-1, stay on the line and tell the call taker that you do not have an emergency. Calling 9-1-1 from a cell phone is always free and it is never necessary to dial an area code. Call 9-1-1 for emergencies only. It is appropriate to call 9-1-1 when you need to save a life, stop a crime or report a fire. If you are not sure you have an emergency to report, call 9-1-1 and let the call taker decide. Before you need help in an emergency, be sure to understand how the type of phone you use affects your call to 9-1-1. It is important to know the capabilities of the device you are using (landline, cellular, VoIP). Cell phones may not automatically tell 9-1-1 where you are so be prepared to provide detailed information about your location. Try to stay calm, give information and follow all instructions. Professional call-takers are trained to get information from you.Listen carefully and answer as concisely as possible. Remember that even if the dispatcher is still asking questions or giving instructions, help is on the way. © 2019, 911 Communications Center. All Rights Reserved.